Tab Premium Built Homes of New Bern and Greenville, NC has been awarded “Best Of Houzz” for Design by Houzz, the leading platform for home remodeling and design. The Southern Living Custom Builder Program member who has been designing and building award-winning homes since 1991 was chosen by the more than 25 million monthly unique users that comprise the Houzz community from among more than 500,000 active home building, remodeling and design industry professionals. The Best Of Houzz Design award winners’ work was the most popular among the more than 25 million monthly users on Houzz, known as “Houzzers”. Winners will receive a “Best Of Houzz 2015” badge on their profiles, helping Houzz users around the world who discover and love a professional’s work to learn even more about that business’ popularity and satisfaction rating among their peers in the Houzz community. “We are thrilled to be recognized as a Best of Houzz 2015 Design Award winner! We strive to provide our clients with beautiful and unique homes that contain the latest design trends and building products, while still maintaining the Southern historic charm and timeless look that Eastern North Carolina is so well known for.” said Andy Bayliss, president of Tab Premium Built Homes. Tab Premium Built Homes is the premier home builder in Eastern North Carolina. With Design Centers in both New Bern and Greenville, they design and build custom homes with the same charm, craftsmanship and attention to detail that characterizes the historic homes of our eastern seaboard. From concept to completion, they build the most distinctive and unique homes, renovations and select commercial projects in eastern North Carolina – on time and on budget. 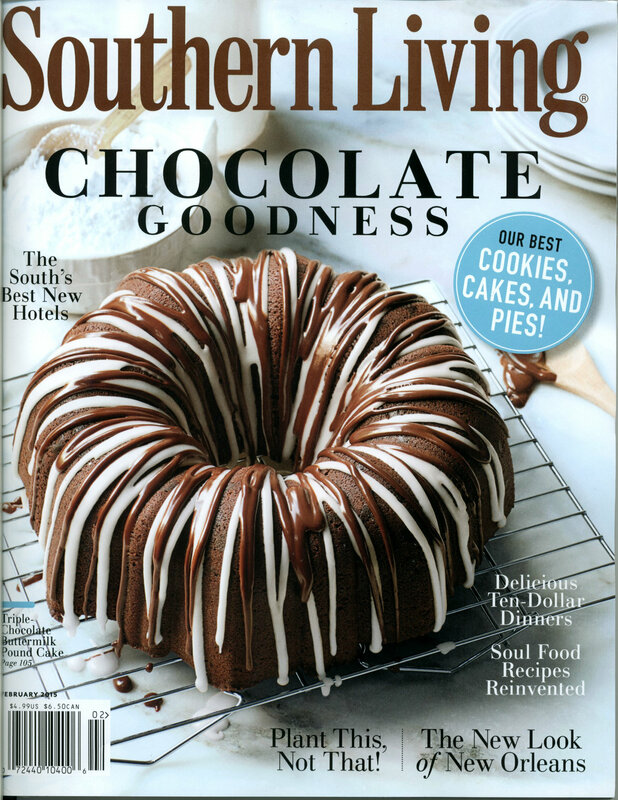 Be sure to check out the February edition of Southern Living to see Tab Premium Built Homes’ very own Showcase Home (page 38). The Shook Hill plan features a various porches perfect for living and entertaining. Our back porch includes custom pine doors to conceal and protect an outdoor television. Sunbrella fabrics can add a splash of color to your porch without fading in the sun. 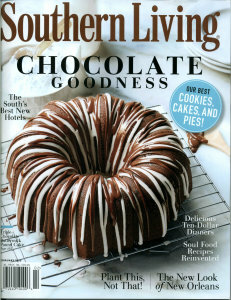 Subscribe to Southern Living magazine today! Like the Shook Hill plan? We can build yours on a lot ready for a home starting at $485,000! Click here for more info.